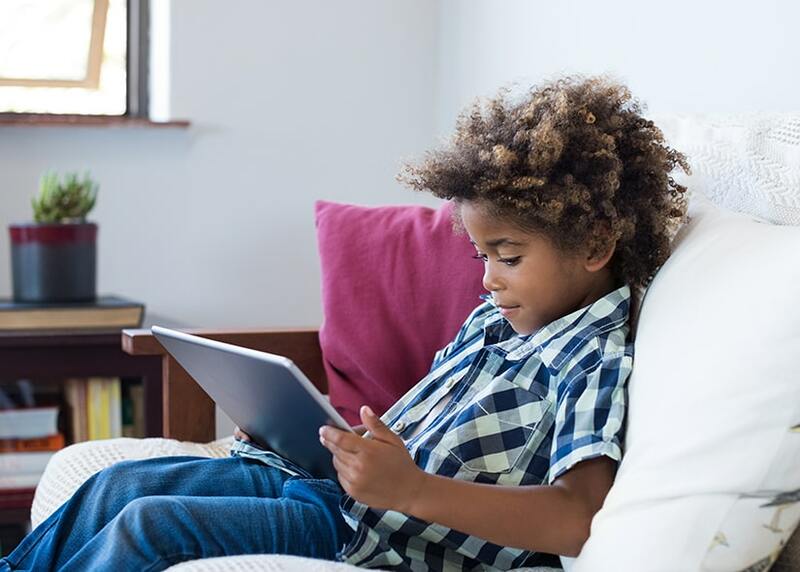 Technology and screen time are essential topics parents should be educated about today because, like it or not, technology is here to stay and right now we’re still learning about both the positive and negative side effects. Screen time isn’t all bad for kids. Healthline, for example, recently reported about researchers who created a video game that successfully resulted in teaching kids’ empathy and improving their social behavior. Technology also has been a boon for the education sector. The internet and search engines have made students more self-sufficient researchers than ever before, according to the Pew Internet Project. And technology has enabled children with learning disabilities to overcome obstacles in the classroom that once isolated them from their peers. In an interview with Duke University’s Sanford School of Public Policy Professor Candice Odgers, who is leading a team that is studying technology and its impact on kids’ lives, she says her research so far has not supported some common worries we have about children and technology. For example, kids who use technology do not seem to be at any greater risk of interacting with ne’er-do-well strangers. But the news isn’t all rosy. The time alone spent in front of the screen is alarming for many, especially considering rising obesity rates. Nielsen market research group released a study that says American adults now spend more than 11 hours per day watching, reading, listening to or merely interacting with media. That’s the model we are setting for our kids who, according to research from Common Sense Media, spend between an average of 2 hours and 19 minutes every day on screen media if they are age 8 and under to an average of 4 hours and 36 minutes for tweens and 6 hours and 30 minutes for teens. According to the most recent data, adult obesity rates now exceed 35 percent in seven states, 30 percent in 29 states and 25 percent in 49 states. In the latest national study on children’s health, 31.2 percent of kids ages 10 to 17 are obese or overweight. Excessive technology use also can result in hand pain, numbness and tingling and neck, and back pain. A recent report in The Spine Journal, says surgeons are seeing an increase in patients with neck and back problems which is likely related to poor posture when using a mobile phone, nicknamed tech neck. And a recent article in The Atlantic shows yet another issue screen time is having on parents and children: increasingly low-quality engagement levels. We as parents have our heads in our phones, and our attention focused away from our kids. We are physically present in our kids' lives but emotionally absent. The reality is that the processing power of technology is increasing at an exponentially faster rate than our ability to understand it. Technology today is powerful, ubiquitous and we don’t yet know what this means for how it will affect our bodies, our brains or our society in the future. Only time will tell.